YouTube is tinkering with auto-play videos. It wouldn’t be too shocking. There is already an auto-play mechanic on the site. The new one would be on the home page. Videos would auto-play with no audio and subtitles. You can, of course, continue watching the video with audio if you want to. It makes more sense for this feature on YouTube than other sites. Niantic is hosting an AR photo contest. Contestants have to snap pictures of things while catching Pokemon. The people with the best pictures win. To enter, you snap a picture, upload it to Instagram with the hashtag #PokemonGOContest. The winner gets a poster, Bluetooth earbuds, a Pokemon Go Plus, and an unspecified prize pack. It could be fun for people who still play. There are a bunch of excellent apps and games on sale right now. Included is three Bridge Constructor games, Farming Simulator ’16, Minesweeper Pro, and about a dozen others. App selections include Metrogram Pro Weather, Power Audio Pro Music Player, a couple of icon packs, and more. You can hit the link to see the whole list with links! A fake AdBlock extension made its way to the Chrome Store. People downloaded it over 37,000 times before anybody figured it out. The fake version doesn’t appear to do anything harmful. That doesn’t mean you should keep it, though. It’s worth checking the Chrome Store to make sure you have the correct version. A software engineer found an exploit in WhatsApp. An enterprising hacker can see when people are communicating. They can’t see what the messages say. However, they can use the activity to predict things about the user’s behavior. We’re sure a fix is coming sooner rather than later. For even more Android apps and games news, updates, and releases, check out this week’s newsletter by clicking here. There you can find more info that we didn’t have space for here! You can also sign up for the newsletter with the form below. Of course, click here to check out our Android Authority app for even faster and more frequent updates! Be My Eyes is a volunteer app. Here's how it works. Blind people and sighted volunteers sign up. Whenever a blind person needs input on something, they make a call to the service. A volunteer answers the call and provides assistance. The app is very easy to use. Simply make a profile and then wait for a call. There are about half a million volunteers to 50,000 or so blind people. That's encouraging that they're getting the help they need. Thimbleweed Park is a comedy-mystery game. Five people show up in a town for apparently no reason. Your goal is to find that reason. The game features retro graphics, plenty of jokes, and five playable characters. 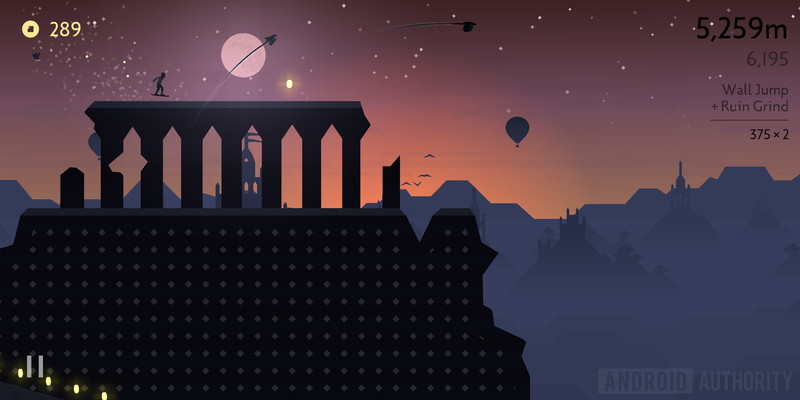 Additionally, you get two difficulty levels, a hint system, and did we mention jokes? The game is a little more expensive than usual at $9.99. However, there are no ads or in-app purchases to get in the way. Microsoft brought their Edge browser to mobile. It's actually a fairly significant release. It comes with cross-platform syncing. That means you can send your tabs and other browsing data from mobile to PC and back again. Additionally, it comes with a simple layout, the option to switch search engines, and a few other features. It is a preview build, though. That means it's in beta with bugs. However, it has a lot of potential. It's also entirely free. Into the Dead 2 is the sequel to the popular infinite runner Into the Dead. This one improves many things over the first game. The game includes a story with multiple endings, more varied game play, and a dog companion. It also brings back a lot of the flavor that made the first one so popular. It is a freemium game like the first one. Otherwise, it's a solid runner and shooter experience. Movies Anywhere may be on of the most important releases in 2017. The app is by Google. It allows you to log into a variety of video platforms and watch your movies. It includes Amazon, iTunes, Google Play, and Vudu. 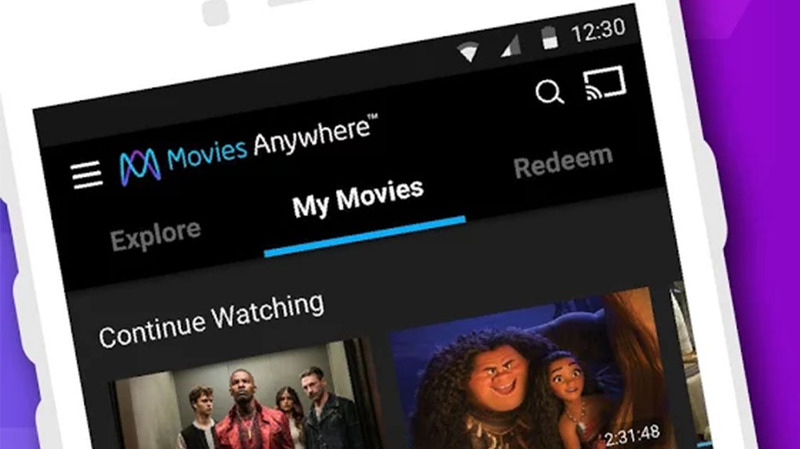 That way you can buy movies at any of those places and watch them from this app. It also includes Chromecast support, a decent UI, and more. It's a little buggy, but we expected that given how many proprietary services it has to tap into. It's free to download and you should have it. If we missed any big Android apps and games news, tell us about it in the comments! You can also hit me up on Twitter to suggest an app or game that might be great for next week!